Chr. Hansen’s Chief Executive Officer Cees de Jong has informed the Company that after having led Chr. 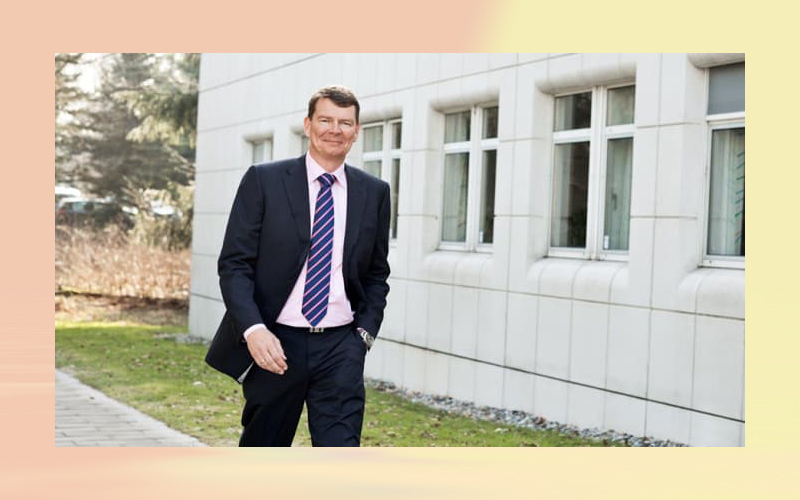 Hansen as CEO for almost 5 years, he intends to pursue a career as a non-executive director outside Chr. Hansen in due course. The Company has initiated a process to find his replacement, and until then Cees de Jong will continue as CEO of Chr. Hansen. Cees de Jong says: “Chr. Hansen has a unique competence base and strong growth prospects, and it is, and has been, a privilege to be the CEO since 2013. The Company and its employees have been creating excellent results and are continuing to deliver on the “Nature’s No. 1” strategy, turning Chr. Hansen into a true global microbial solutions company. While I am choosing now to pursue a different career, I will continue fully dedicated in my role as CEO for Chr. Hansen until my replacement has been found”.